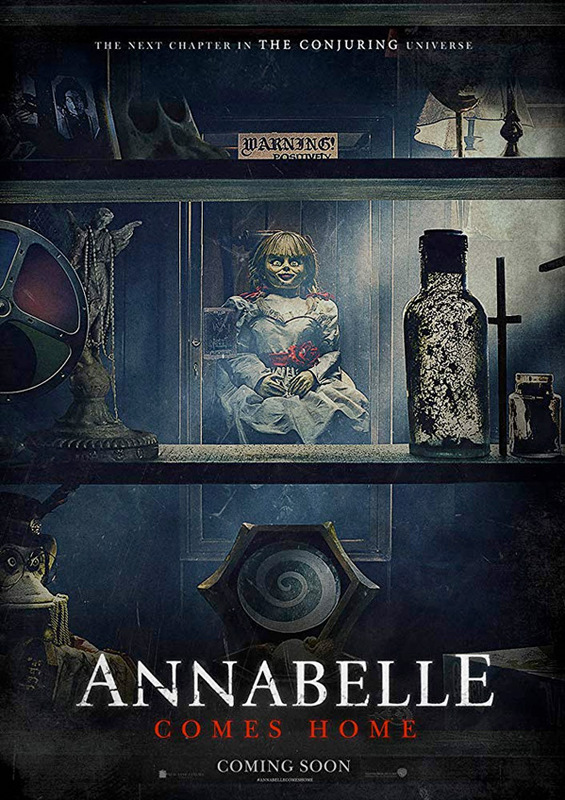 Annabelle Comes Home - Available as a download or stream? 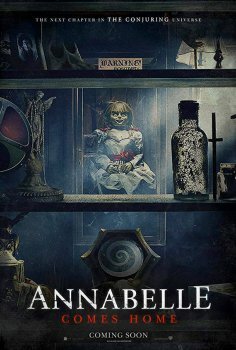 The sixth film in “The Conjuring Universe” will be a third ‘Annabelle’ movie. It will serve as the directorial debut of Gary Dauberman, the man who wrote the screenplays for the first two installments. Receive an email alert when the movie is online as a download or stream. No downloads or streams have been reported yet. Sign-up to receive an email alert when it's out.